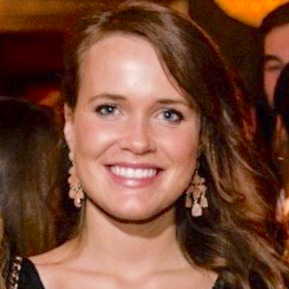 Your Marina's Voicemail Greeting Is More Important Than You Think. Here's Why. Business Hours are between the hours of 9am and 5pm. Data taken from 2017 and 2018 Dockwa Reservations. Over a third of all marina reservations are requested outside your marina's office hours. This isn't surprising, as the majority of the working public earns their living during the same hours that you do. 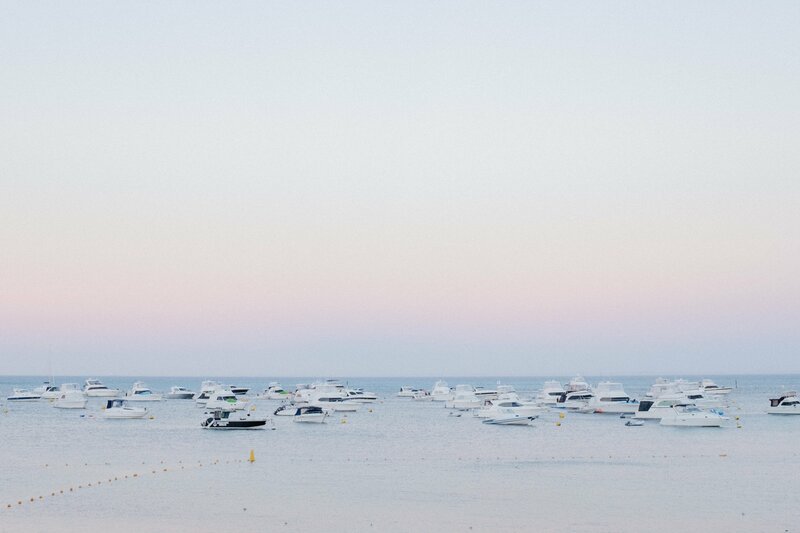 To ensure your marina doesn't forfeit a quarter of its potential revenue, we recommend pushing the "reset" button on what some consider the ugly stepchild of modern communication - your voicemail greeting. Reservation request info should be the first thing you tell your boaters on your voicemail greeting. After a quick "Thank you for calling Our Awesome Marina," say, "To request a reservation, head to OurAwesomeMarina.com. Complete our reservation request form and we will confirm your request within 24 hours." Definitely freestyle here - you get the idea! In our most recent post, we likened a ready-to-book boater to a neighbor delivering pie to your front door and your marina's website to your home. Your home's front door is your marina's homepage and the door's rust-free hinges is your marina's online reservation form (if this analogy seems confusing, give the post a read!). What role does your voicemail greeting play in this scenario? Well, if we say your marina's phone line is the doorbell, then your voicemail is an automated recording that plays "Come on in, door's unlocked!" whenever the bell rings. 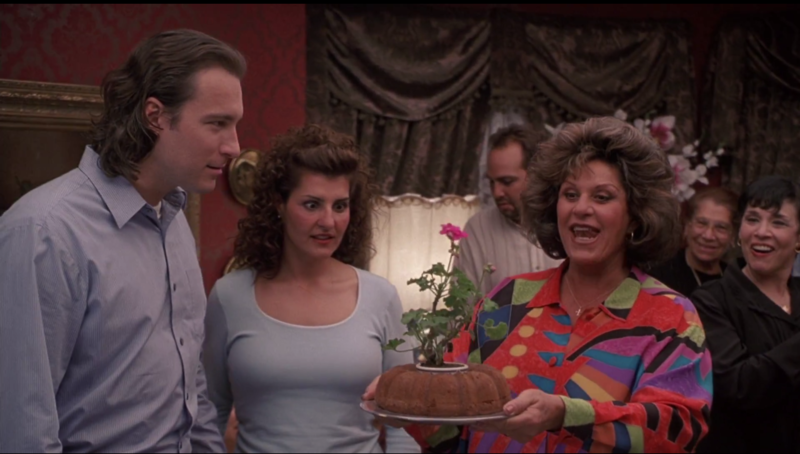 Your boater's reservation is your neighbor delivering a bundt cake. Or a flower pot. Or both. Neighbors sure that you're home will walk right through your front door and plop their delivery on your kitchen counter. Those who aren't sure are likely to ring that doorbell. Sometimes you may not hear that bell - you could be away from home or exercising in the basement, working up an appetite for the pie. So, you want to have a safety net in place to let your visitor know they can come right in and drop off their goodies (and not give them to the Joneses down the street instead). The same holds true for your marina. Boaters who have booked with you before are likely to go to your homepage, find your online reservation form and request their dockage. However, boaters who haven't yet booked with you may search for you on Google and give you a call before making it to your homepage. 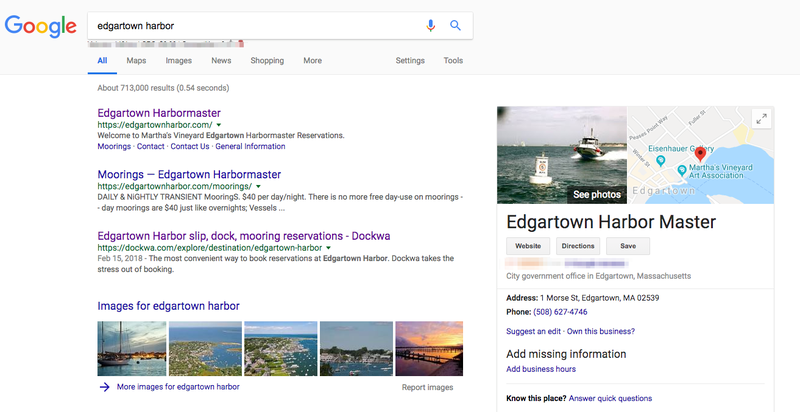 Boaters searching for reservations at Edgartown may see the phone number (on the right) and call, either after hours or when the line is busy. That's why their voicemail directs boaters to their website or to Dockwa. If calling after-hours or while you're busy, boaters may not leave a voicemail with reservation request details. And by the time you return their calls, they may have booked elsewhere. Luckily, your voicemail greeting can nip any revenue-losing flowers in the bud by directing boaters to your website, where they can request a reservation 24 hours a day, 7 days a week. 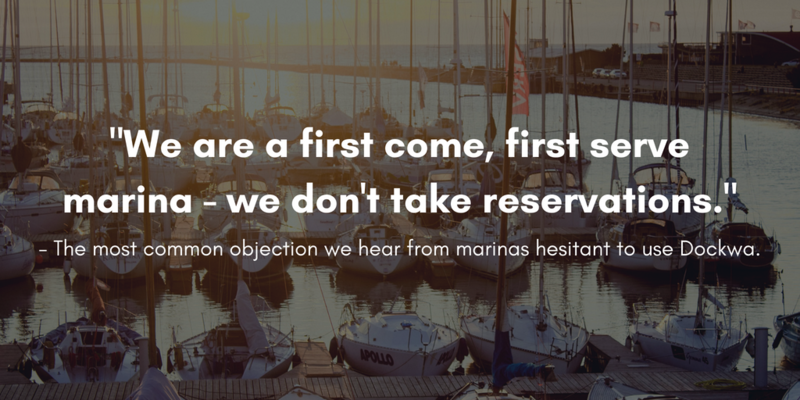 Of course, the key to the success of updating your marina's voicemail greeting is having an online form to collect reservation requests in the first place. This feature is included with a free Dockwa listing. Read more about the importance of the online reservation form here. Or, head on over to our free sign up page to get started adding it to your website today.